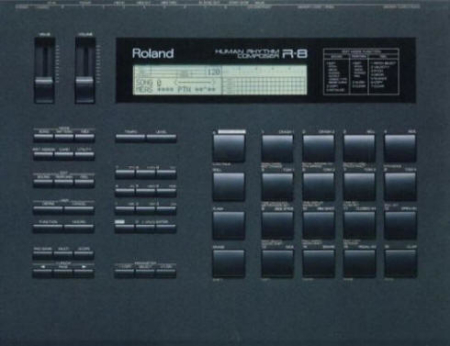 The Roland JV-80 is a 28 Voice Multi-Timbral Digital PCM Synthesizer. 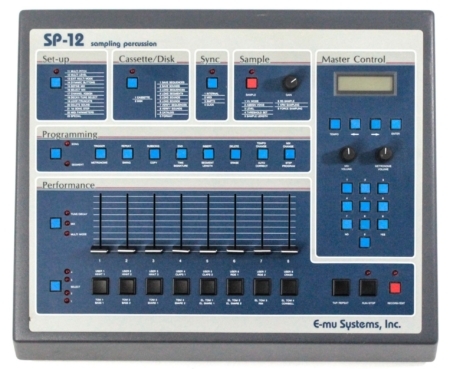 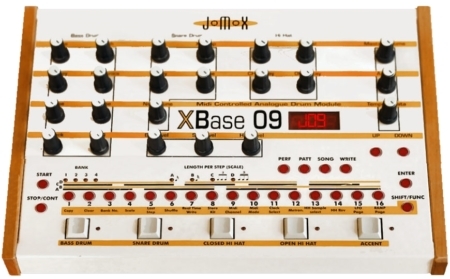 The rack-mount version of the JV-80 is the JV-880. 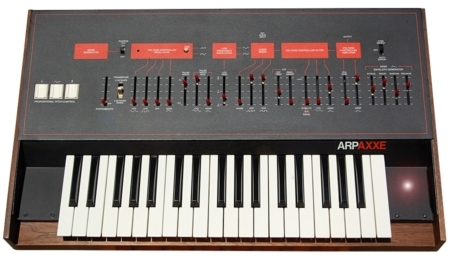 The JV-80 was first released in 1992 by Roland Corporation of Japan.